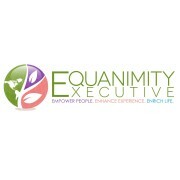 Winter Springs, Fla. — Belinda MJ Brown, executive coach and CEO of Equanimity Executive, LLC in Winter Springs, was named Emotional Intelligence Ambassador at the Society of Emotional Intelligence (SoEI) 2016 EQ Awards. SoEI selected Brown for her role in the community as an emotional intelligence education provider to employers across multiple industries, especially her work in executive leadership and leadership coaching. Her training and experience in emotional intelligence skills and exemplary work helping employers, employees, and families maintain a better quality of life were key factors. Established in 2009, SoEI is a nonprofit 501(c) (3) professional association dedicated to bringing emotional intelligence into practice in all walks of life including schools, families, organizations, and communities. Besides Ambassador, the Entrepreneur, Media Person, Community Leader, Champion Sponsor and Presidential Awards were also given to five professionals at the 2016 EQ Awards. 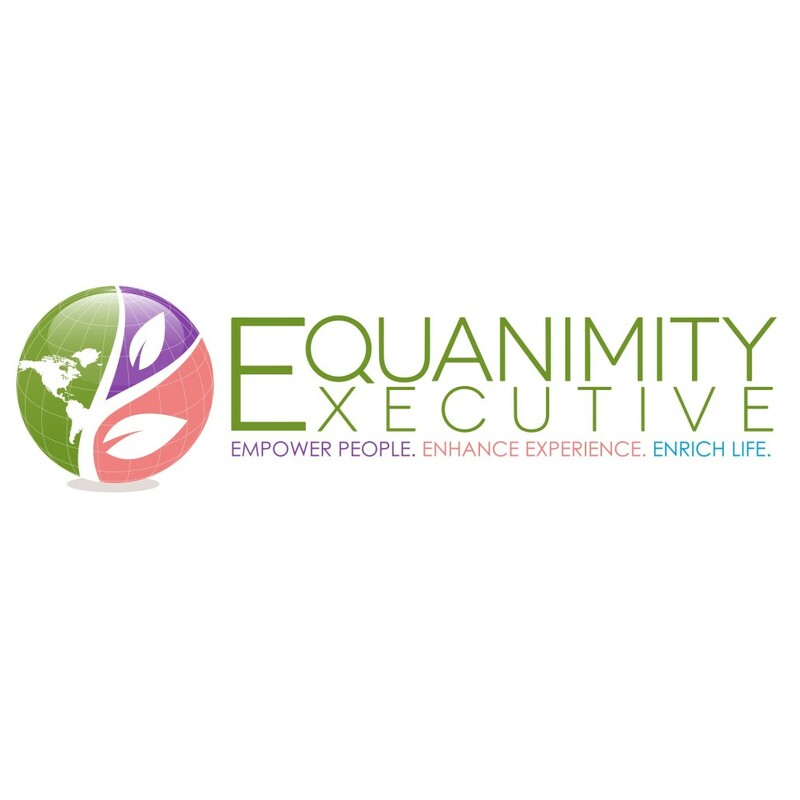 Equanimity Executive, LLC, a global executive coaching and consulting firm, is a client company of the University of Central Florida Business Incubation Program located in Winter Springs. With seven facilities throughout the region, the UCF Business Incubation Program is an economic development partnership between the University of Central Florida, the Corridor, Orange, Osceola, Seminole and Volusia Counties, and the cities of Apopka, Kissimmee, Orlando and Winter Springs. Participating companies sustain more than 3,600 local jobs and have had a total impact of $1.51 Billion on regional sales and $2.48 Billion on regional economic output. During the last fiscal year, the program has returned $7.95 for every $1.00 invested in the program. For more information, visit www.incubator.ucf.edu.